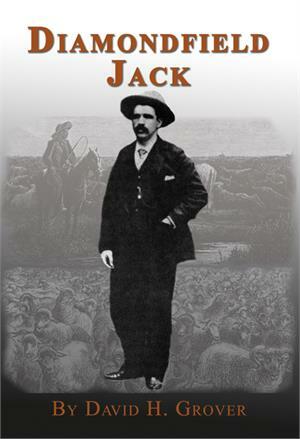 This is the story of Diamondfield Jack Davis, a young cowboy hired in 1895 by a wealthy cattle company. When two of the sheepherders Davis had been hired to intimidate were found dead, Davis was quickly tried, convicted, and sentenced to hang. Appeals kept him alive until the true killers confessed, but Davis wasn’t released until 1902.